“Cybercriminals who once plied their trade with impunity are today coming under immense pressure from the increased efforts of not only security companies, but even entire governments. 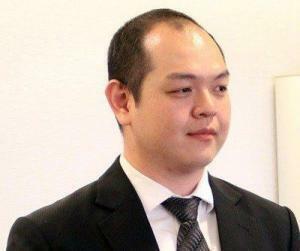 They in turn have also evolved and are now turning towards AI to support their illegal activities,” said Fong Choong Fook, CEO of Malaysia’s leading cybersecurity company LGMS (pic below). Fong commented that AI systems were increasingly becoming used to augment cyberattacks against targets, of the most favoured are financial institutions. However, the effects are potentially more far reaching than that. Fong was speaking to Computerworld Malaysia on the side-lines of the launch of the Asia Cybersecurity Exchange (AsiaCyberX), a platform designed to make Malaysia one of the world’s major cybersecurity hubs. “AsiaCyberX’s mission is to identify undiscovered cybersecurity talents and entrepreneurs with huge growth potential. With our training and mentorship programmes, we aim to elevate Malaysia’s cybersecurity ecosystem to a whole new level by strengthening the capabilities of local talent and entrepreneurs,” said Fong. The AsiaCyberX initiative is supported by the Malaysia Digital Economy Corporation (MDEC). 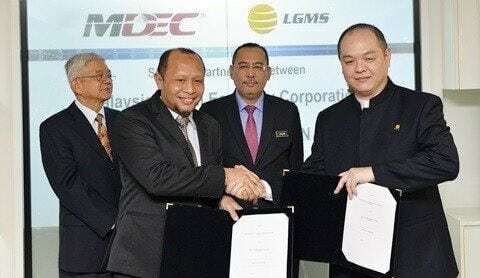 MDEC is also partnering with LGMS to roll out a 12-month MDEC Cybersecurity Development Programme. This will be achieved via a full schedule of activities, including cybersecurity conferences, hackathons, Chief Information Security Officer (CISO) roundtables as well as industry collaboration workshops over the next 12 months. “In cybersecurity, there will be multiple roles which need to be filled and will become increasingly in demand. These roles will cover a wide range of duties, from the security analysts who work to prevent and mitigate security breaches to security managers needed to develop and implement overarching processes to keep information private,” said Fong.